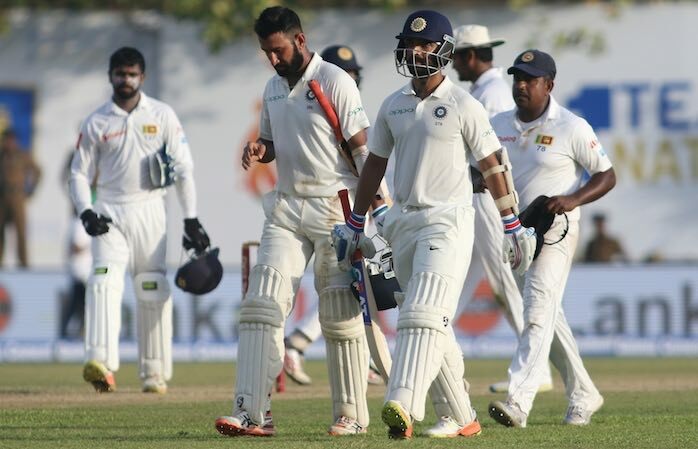 June 2 (CRICKETNMORE) - The Board of Control for Cricket in India (BCCI) has asked all the players picked in the Test squad to face Afghanistan to report on June 8 to Bengaluru, where they will have to undergo mandatory yo-yo tests. The historic game in which Afghanistan will be starting their test journey will be played in the same city from June 14. "The players will have to undergo a mandatory yo-yo test. Though the team has been already been picked for the lone Test against Afghanistan, it’s a procedure which each player has to follow. The players, who will be traveling to England too will have to undergo a yo-yo test in the coming weeks,” sources in the BCCI informed.